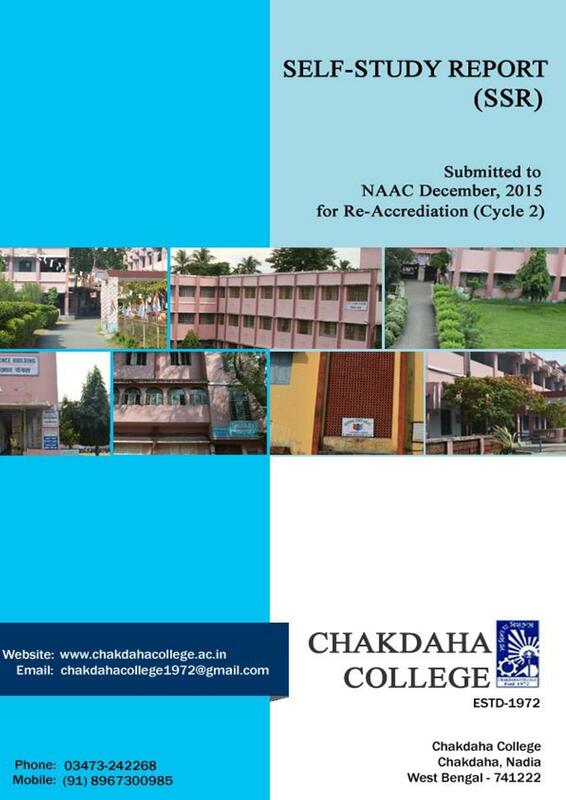 Chakdaha College, Nadia was established in 1972. 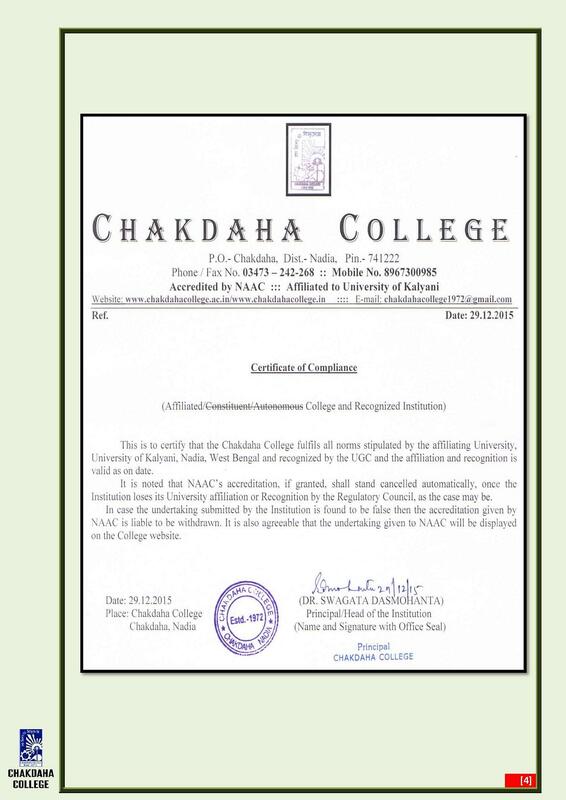 It is affiliated to the University of Kalyani and accredited by NAAC. 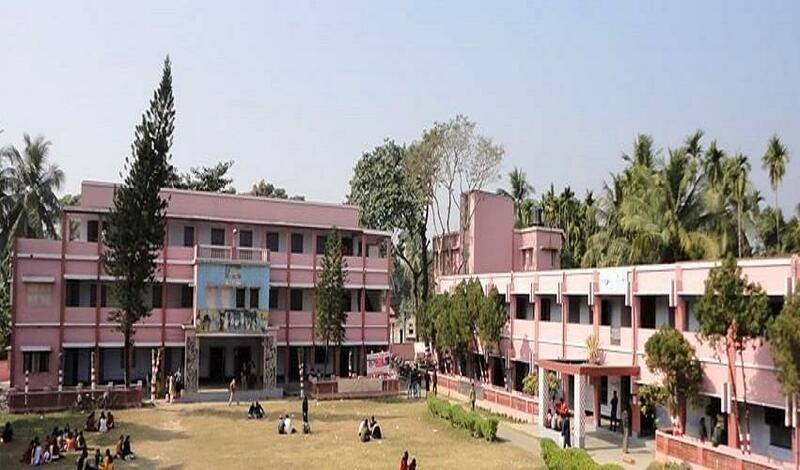 It is a Self financing and Co-education college. 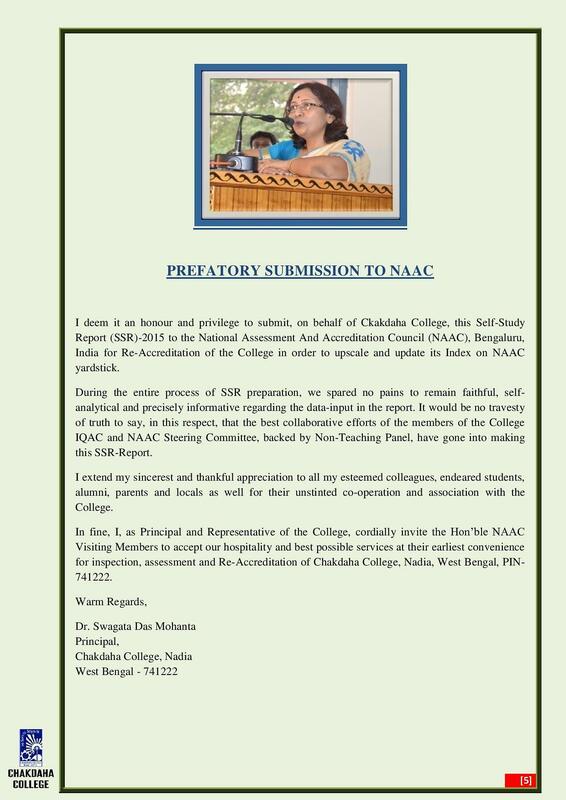 The college has been a study centre of Netaji Subhas Open University since 1998 a centre where UG and PG course in different subjects are conducted providing space for students who have dropped out of regular academic streams. 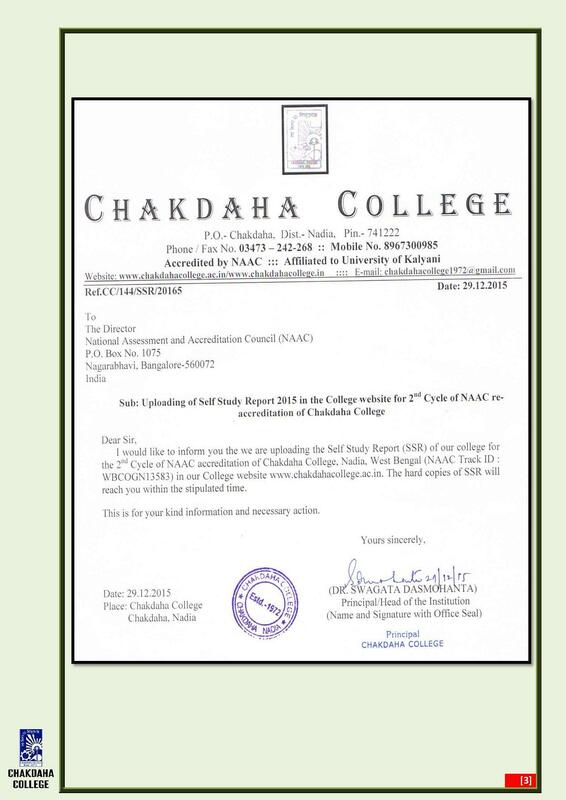 NCC - Thecollege has two NCC units one for boys having 160 strength and one for girls having 50 strength. All the classrooms are well furnished with all modern facilities. 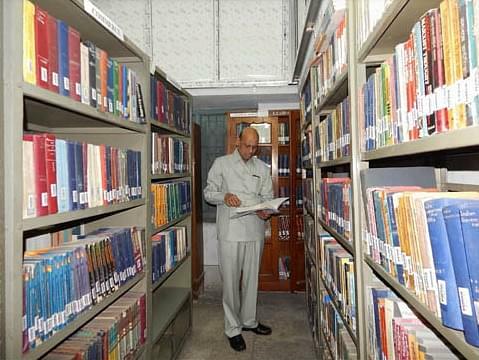 The college library has more than 20,000 textbooks, reference books and journals.